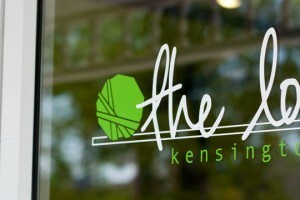 The Loop – Kensington | At The Loop, we like to get to know our customers personally. We wipe tears, share stories, celebrate birthdays, babies, weddings, and milestones! We're friends as well as yarn stashers, lovers, users, and researchers. We're more than a retail experience; we're a community. 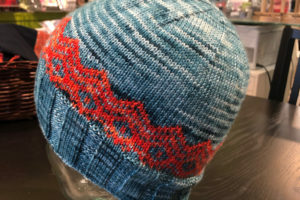 We're a friendly little local yarn store located on Kensington Road in NW Calgary. 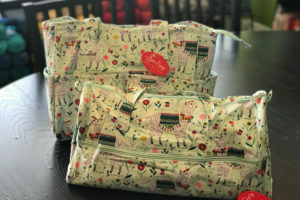 We have new bags from Sew Easy. Two great styles (with all the pockets!) and yes, those are llamas! We have more Rowan Denim Revival and Cotton Cashmere and the Rowan “Ocean Blue” book by Martin Storey. Regia Self-Striping sock yarn! More West Yorkshire Spinners Bo Peep! * On holidays we knit at home.